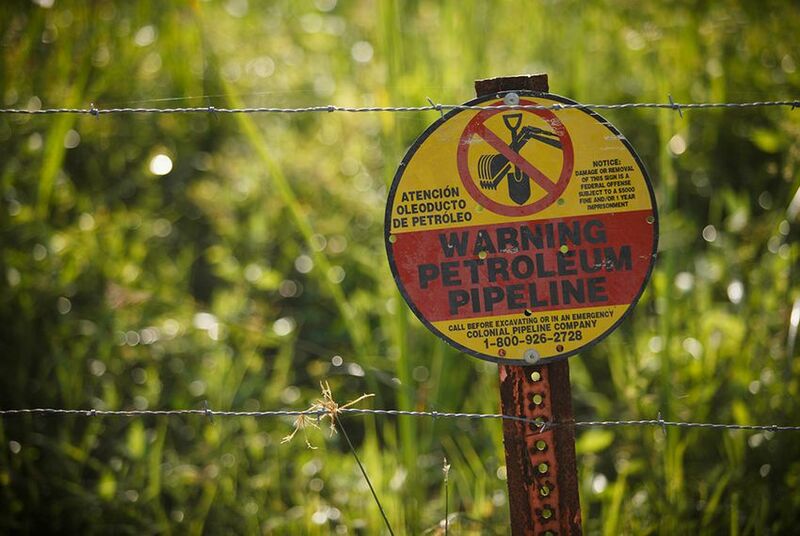 Landowners and pipeline companies are closely scrutinizing proposed rules aimed at clearing up confusion over a status that gives pipeline companies the right to claim private property using eminent domain. Amid an oil and gas boom that has increased demand for new pipelines, Texas regulators have proposed new rules that have renewed a clash between two major state interests: energy development and private property rights. The Railroad Commission of Texas — which regulates the state’s 426,000-mile network of natural gas, hazardous liquid and other pipelines — offered rules last month aimed at clarifying when pipelines qualify as “common carriers,” a status indicating availability for public use and enabling companies to seize private land using eminent domain. The agency is accepting comments on the proposal until late August. The proposal would require companies to submit documentation — including a sworn statement — supporting a common carrier claim and to give the commission 45 days to review an application. Currently, companies seeking common carrier status need only to mark a line on a permit application — an honor system that has spurred legal battles over eminent domain claims. Pipeline operators say stricter regulations would bog down efforts to transport the resources that lubricate Texas’ economy. Landowners say they want fair offers for their land and lose bargaining power when companies haphazardly invoke eminent domain claims. Both groups are scrutinizing the Railroad Commission proposal, which follows a 2011 Texas Supreme Court decision that upheld a landowner’s right to challenge a pipeline operator’s eminent domain claim. 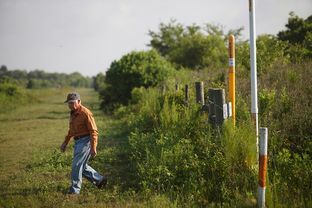 "Merely registering as a common carrier does not conclusively convey the extraordinary power of eminent domain or bar landowners from contesting in court whether a planned pipeline meets the statutory common carrier requirements," the court said in its ruling in favor of David Holland, a Beaumont-area landowner who questioned Denbury Resources’ use of eminent domain to build a carbon dioxide pipeline across his land. David Holland walks among the dozens of pipeline markers scattered across his Beaumont-area farm. Phil Gamble, a lawyer who represents several major pipeline companies, said the commission’s proposal was “certainly more burdensome” to the industry. Advocates for landowners say they want to ensure that proposal, which does not add any mechanism to contest a commission decision, will not hinder a landowner’s challenge in court. “The ultimate authority to make that determination of who qualifies for common carrier status is with the courts,” Ramona Nye, the agency’s spokeswoman, said. Matthew Festa, a professor at the South Texas College of Law, said the proposal “doesn’t really seem to address the main issue” in the common carrier debate. Festa said it was unclear how the proposed regulations would affect future legal battles over eminent domain. Judges might give more weight to a Railroad Commission permit, bolstering a pipeline company’s position, he said, but landowners might benefit in other ways. The information provided to the commission, for instance, might help landowners challenge a pipeline company’s false statement in court.